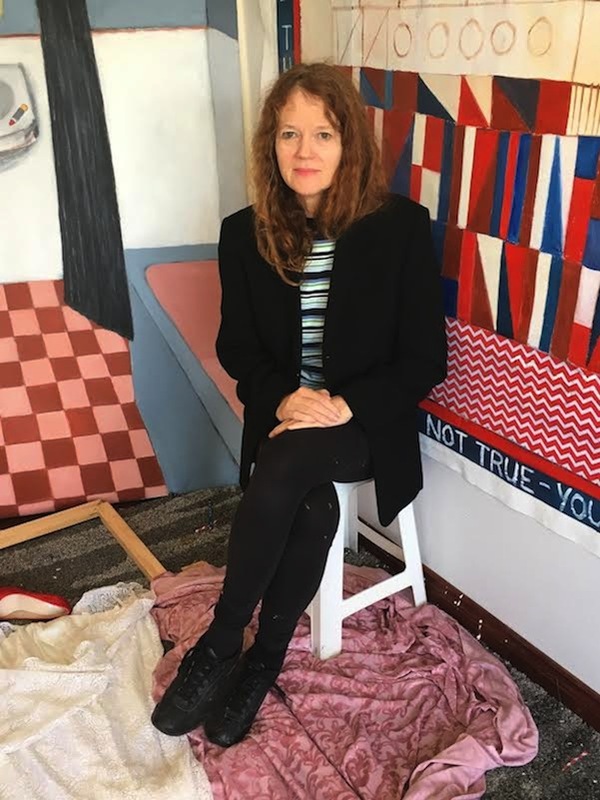 Home > News > 2018 News > Congratulations to Art Atrium artist Susan O’Doherty for being selected as a Finalist in Portia Geach Memorial Award 2018. Congratulations to Art Atrium artist Susan O’Doherty for being selected as a Finalist in Portia Geach Memorial Award 2018. Congratulations to Art Atrium artist Susan O’Doherty for being selected as a Finalist in Portia Geach Memorial Award 2018. Exhibition of the Finalists will be held from 12 October to 2 December 2018 at S.H. Erwin Gallery.